To everyone that contributed to the Mt Evelyn Street Party in 2015, we thank YOU. It was truly a wonderful day! Congratulations to all those that won competitions, whether by skill, talent or chance. Well done to each of you. Also to those that entered competitions and didn’t win first prize. We wish we could award prizes to you all! You’re all fantastic. If you’d like to know who won, all winners will be added to our Competitions page here. 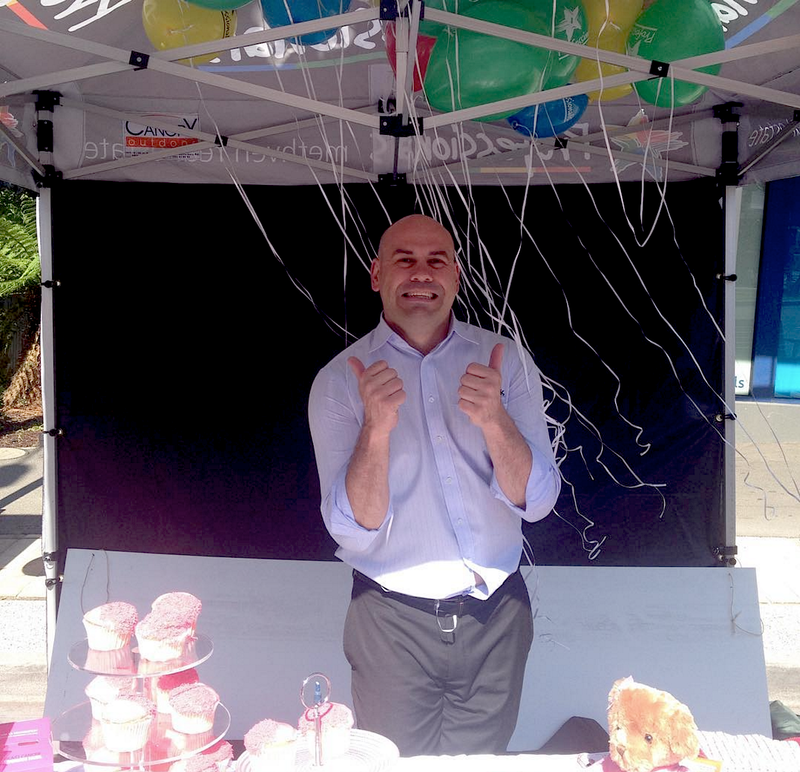 This is Andrew at The Professionals stall at the Street Party. They were raising money for the National Breast Cancer Foundation through sales of delicious pink cupcakes. 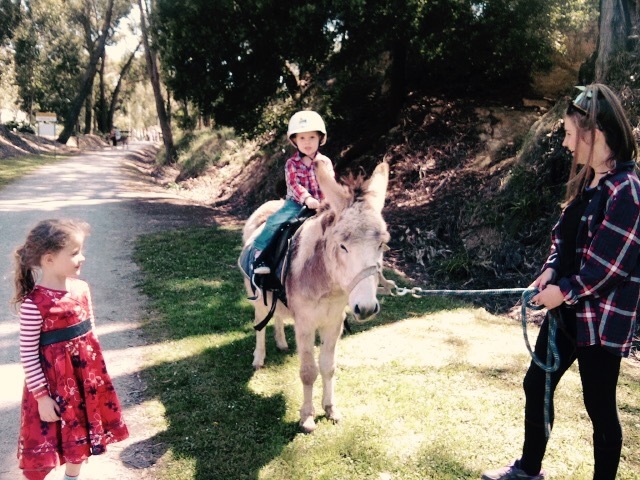 Thanks Professionals Mt Evelyn for providing the Donkey Rides at the Street Party.